These tea cakes are a one-of-a-kind dessert because they are sweet and nutty, but they aren’t too heavy or rich. 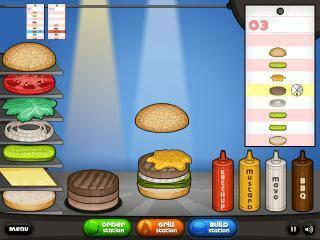 You can make them yourself by following the guide in the game as it directs you to pour, stir, knead, slice and bake. Each ingredient is labeled as you use it, so you end the game with an idea of how to make these in your own kitchen. After you pull the tea cakes out of the oven, let them cool. Then roll them in sugar so they sparkle like a tiara. These cakes are fit to serve to someone as light and sweet as a princess.